Sikhs abroad are familiar with the rumor that Indian intelligence agencies are watching and have infiltrated groups supporting the Khalistan movement. This may have been considered a myth until recently. German prosecutors announced on April 9, 2019, in the city of Karlsruhe that a married couple has been charged with espionage. 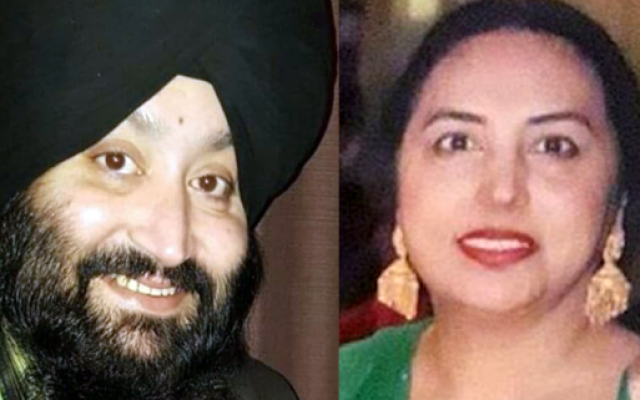 50 year old Manmohan S and his 51-year-old wife Kanwaljit K are accused of spying on supporters of the Khalistan and Kashmir freedom movements. Their full names were not released as per German privacy rules for defendants. However Sikh media has identified the full identity of the couple. Manmohan S started working for the agency in January 2015 and his wife Kanwaljit K began accompanying him in monthly meetings between July and December 2017. The couple was compensated 7,200 Euros in total for information provided to their handler who was stationed in Germany. Espionage is considered a serious crime and as a result, the couple is potentially facing 10 years in prison. There have been 2 prior cases of espionage against the Sikh community in Germany, the first in 2016 by a man identified by his initials as T.S.P and a Ranjit S in July 2014. We as Sikhs should be aware that Indian intelligence informants are amongst us regardless of which country we reside in. Be cautious of who you trust in expressing support for the Sikh freedom movement. Previous Post Previous post:Who is Harnek Singh ‘Neki’ New Zealand?